Pandas are practically one of the adorable and loved creatures around the world due to their appealing characteristics including its chubby body, its infamous black and white pattern, and its lazy but sometimes playful nature. 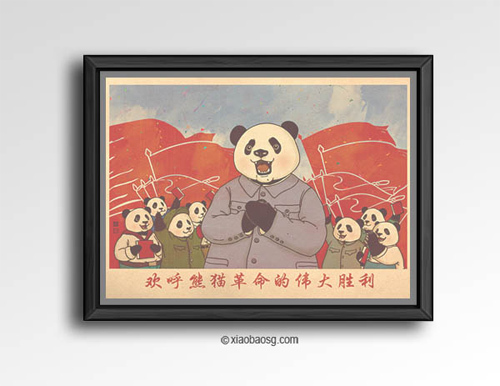 Today, we’re going to see these cute buddies mixed with vintage propaganda posters. 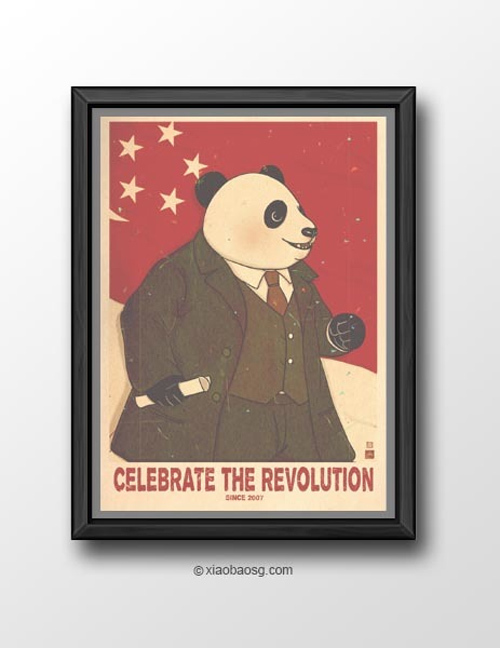 William Chua is a Singapore-based illustrator who has created a personal project called Panda Revolution. 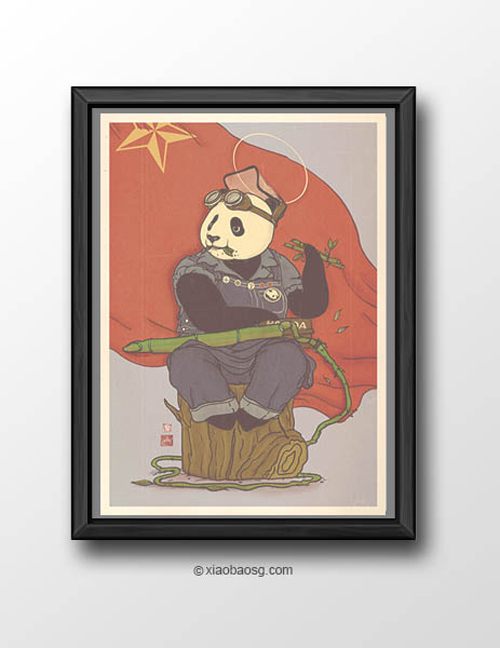 It is a series of propaganda-poster illustrations where the characters are substituted with adorable pandas. 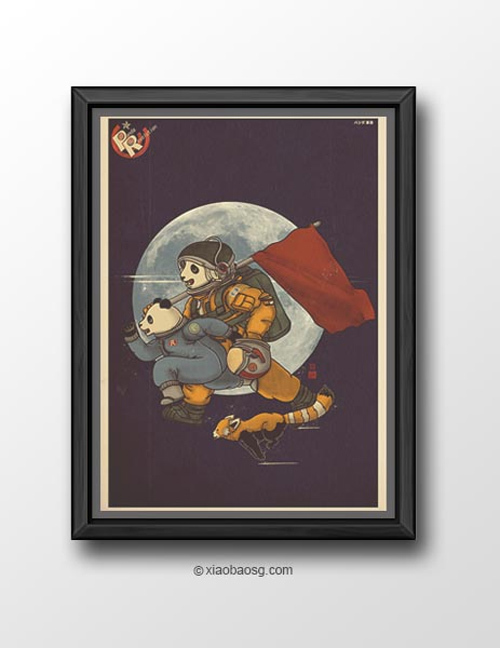 You’ll see some of the famous American, Chinese, and Russian propaganda posters made more endearing with these cool artworks. Scroll down and check out some of his works. 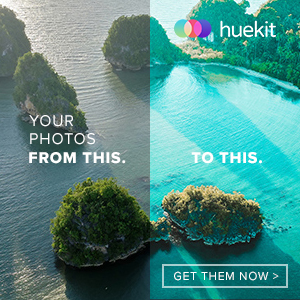 Come, take a peek, and enjoy! 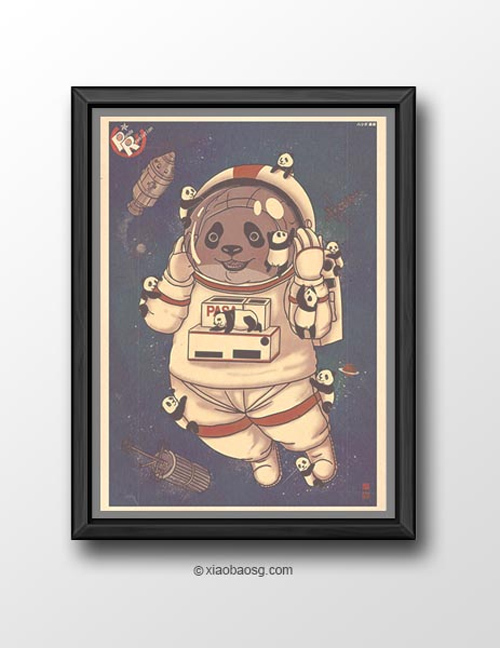 One of the cutest astronaut or rather pandastronaut you’ll ever see, not to mention these adorable little pandas playing around. 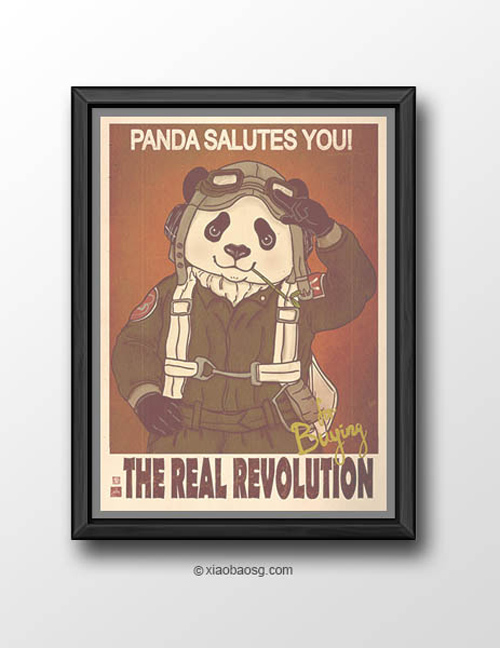 This poster of a panda saluting was inspired by an American propaganda poster. This poster was inspired by Norman Rockwell’s “Rosie the Riveter” which is a cultural icon of the US that represents the American women who worked in factories during World War II. 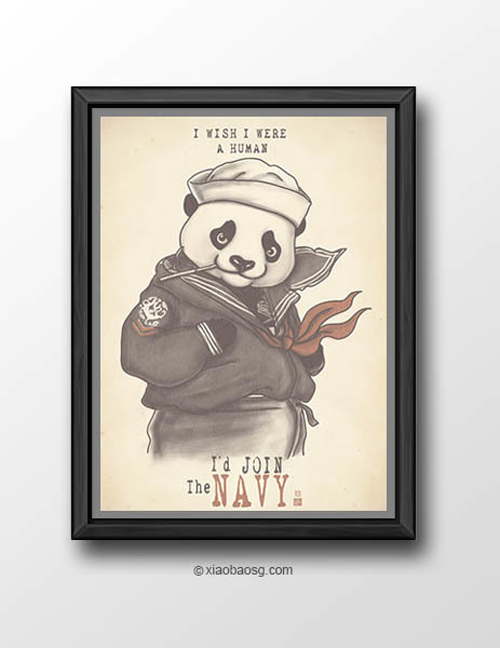 This tough-looking-but-still-cute panda poster was inspired by an American propaganda poster of the US Navy. This poster is depicted from Russian Propaganda Poster and is dedicated to the Singapore National Day. 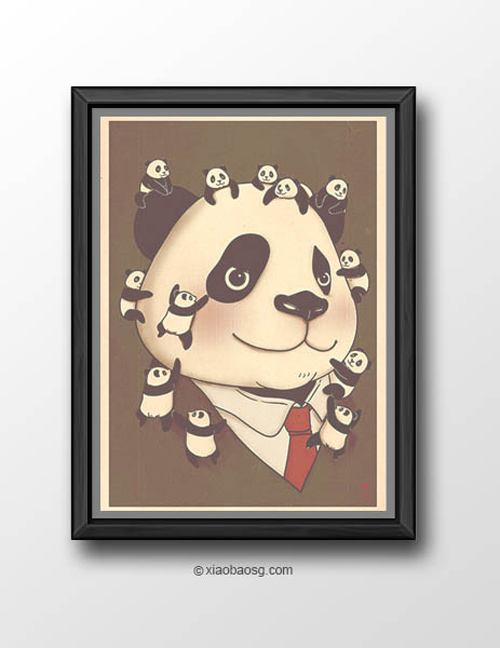 ©Pansanity – The state of mind that everyone love a panda whenever they saw one. 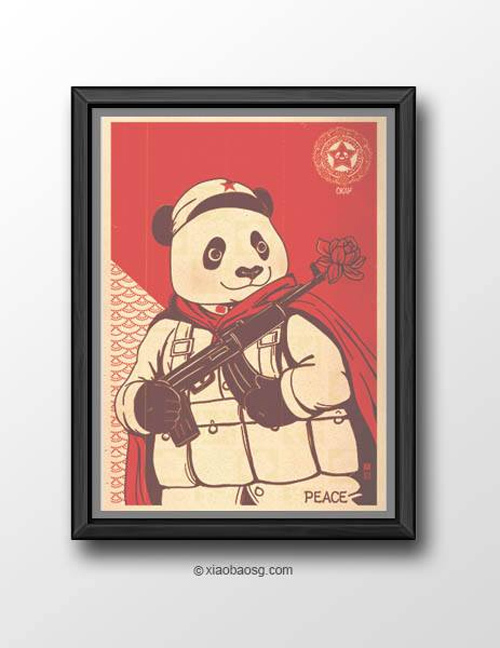 This poster is inspired by China propaganda poster as well as the “obey” poster. Which of these posters did you liked most? You can share what you think on William chua’s works by leaving your comment below.